Thankyou for visiting us at the Bengal Curry House. Since 1981 we have been serving delicious Bengali cuisine in beautiful Brisbane. 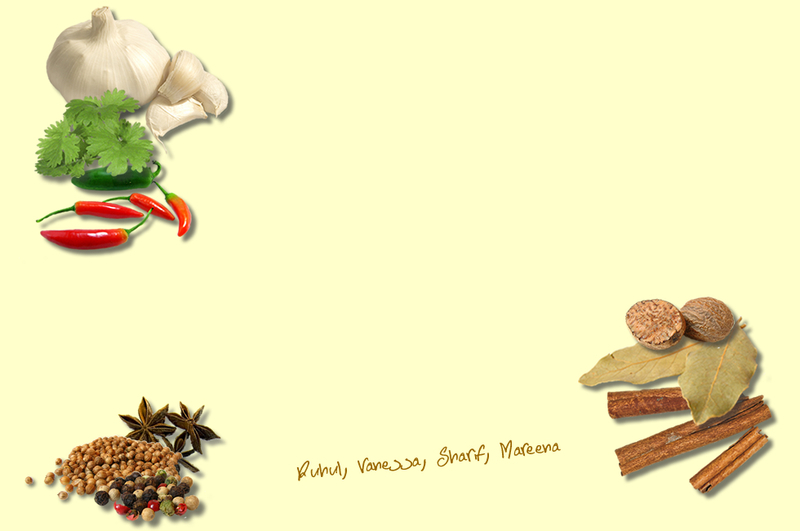 We are a family business that aims to keep a warm clean atmosphere where you can come and enjoy the delights of India. We use only the very best ingredients, buying market fresh herbs, & ensuring our spices are of the highest quality. All our curries are cooked in fresh vegetable oil. A possible saving of up to $10 per head for a table of four makes our patrons' dining experience more affordable as we do not charge for corkage. We are passionate about our food, so we strive to make sure our customers feel the same way. We'd love to see or hear from you, so please call in & let us spoil you in the time honoured Indian tradition. The Amen family and staff look forward to seeing you soon.